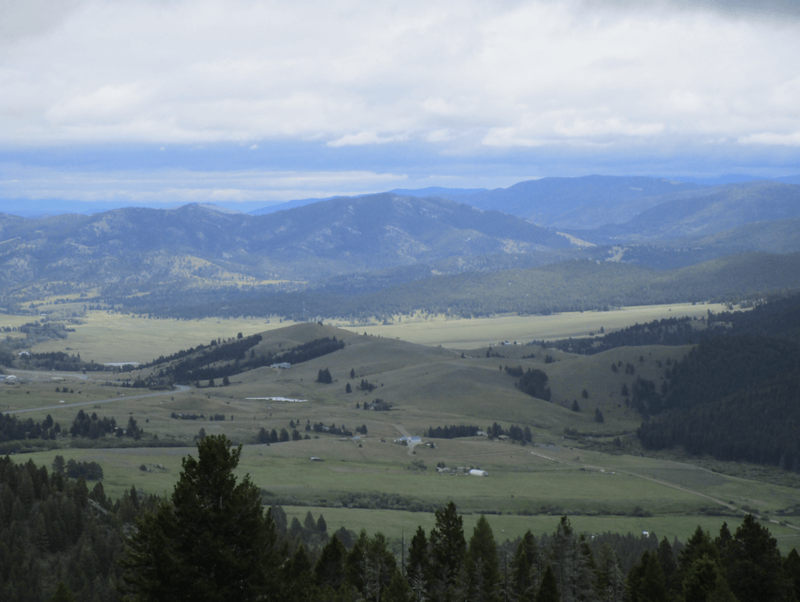 These four Helena area campgrounds will get you off the grid and out in the wild where you can enjoy some remote and beautiful areas of Montana. 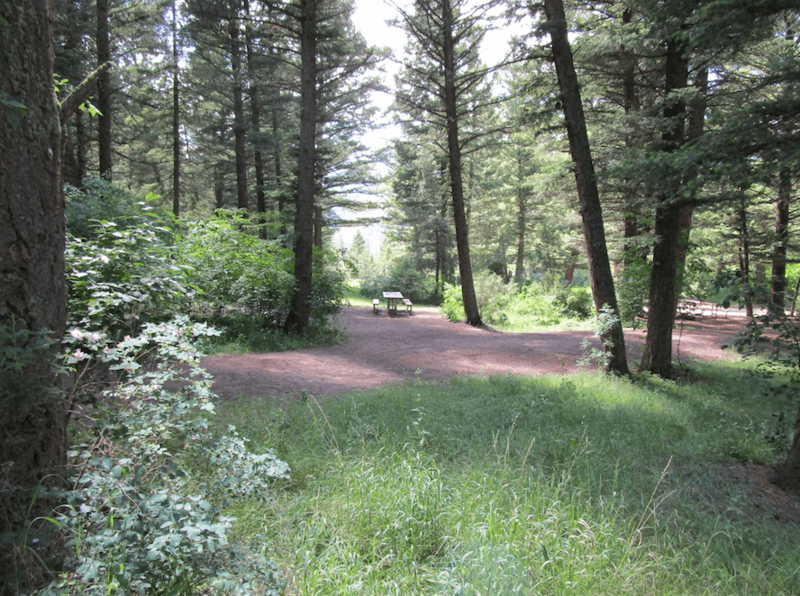 Cromwell Dixon campground is in the Helena National Forest and has spectacular views of the Rocky Mountains. 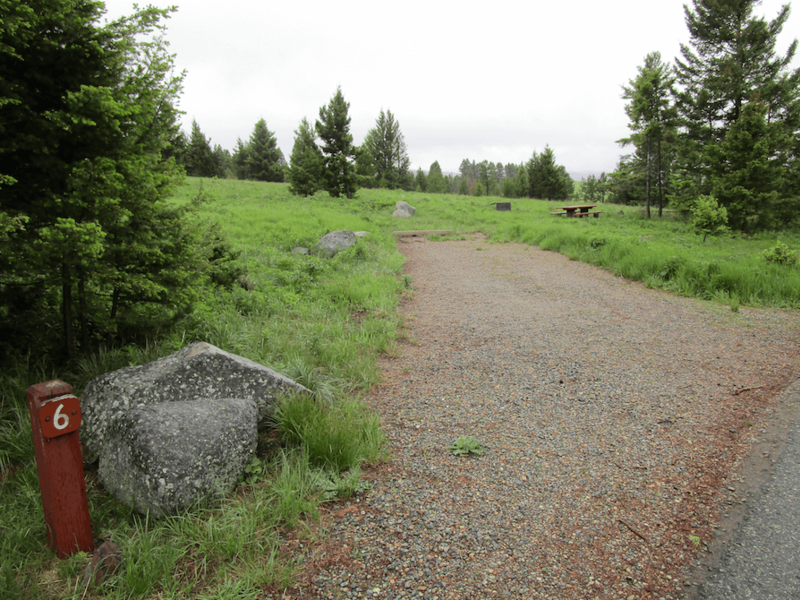 It is located close to the Continental Divide National Scenic Trail. There are also several creeks and lakes in the area where you can canoe, kayaking and fish. Mountain biking, horseback riding, cross-country skiing and snowshoeing are also popular activities. The campground has 15 campsites and vault toilets. 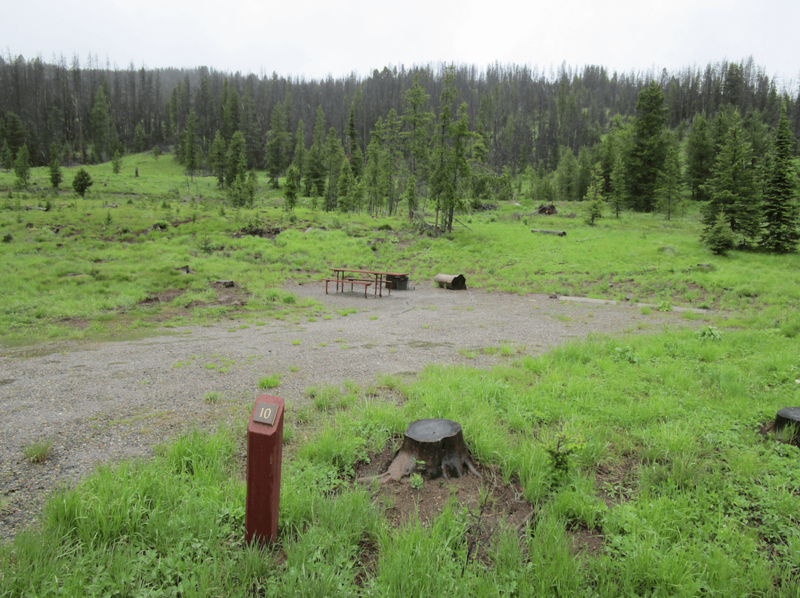 Vigilante campground offers a great basecamp to access the Hanging Valley National Recreation Trail and beautiful Trout Creek Canyon Trail. There’s excellent fishing here, as well as opportunities to jump on your mountain bike, horse or OHV vehicle. The campground has 14 campsites, water and vault toilets. 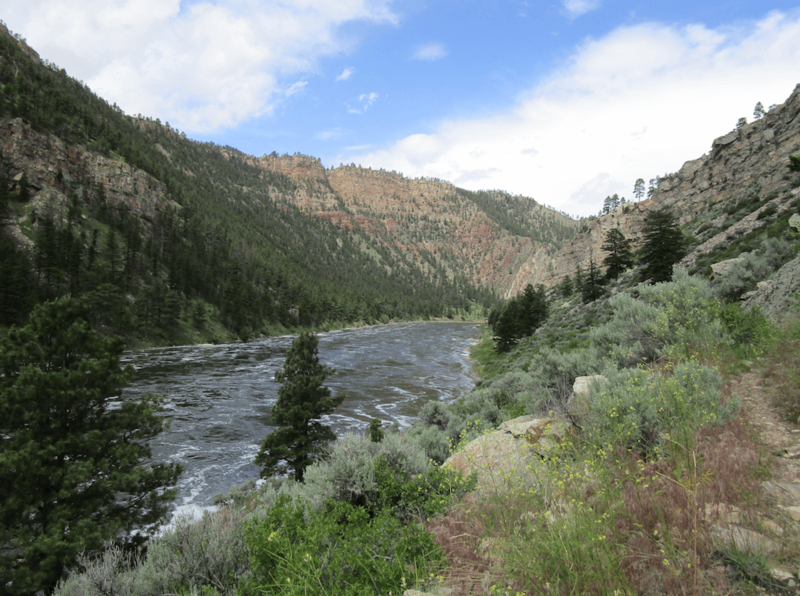 Moose Creek is a small campground located about 14 miles east of Helena. You’ll most likely see tons of wildlife here, including bears (so store that food properly). The 9 campsites can accommodate tents, trailers and RVs (up to 26 feet). Mountain biking, horseback riding and OHV riding are really fun on the nearby logging roads. 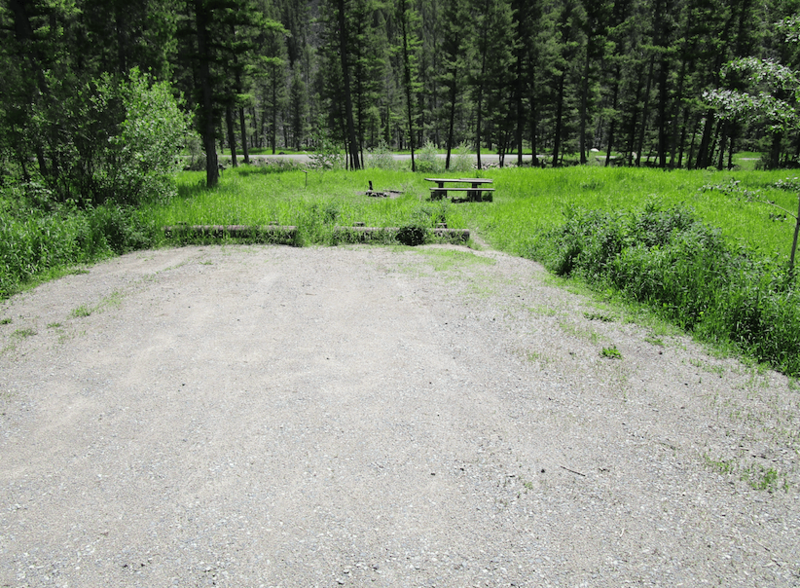 Kading Camp has 11 large campsites and is right next to the Little Blackfoot River. This is another great place to fish, mountain bike, horseback ride, kayak, canoe and enjoy nature. The campground does not have water, but does have vault toilets. Water is available at the nearby Kading Cabin. 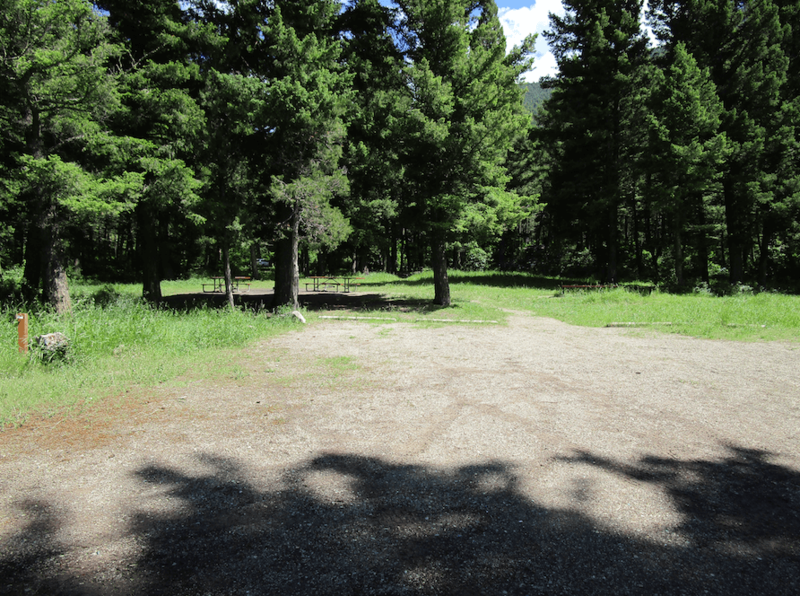 In addition to these Helena area campgrounds, we have several more in Montana and neighboring states. Visit our Campground Directory Map page to see where all of our 1,400+ campgrounds are in the U.S. And check back often because we’re adding more public and private/RV campgrounds all the time. Thanks for your support and happy camping!